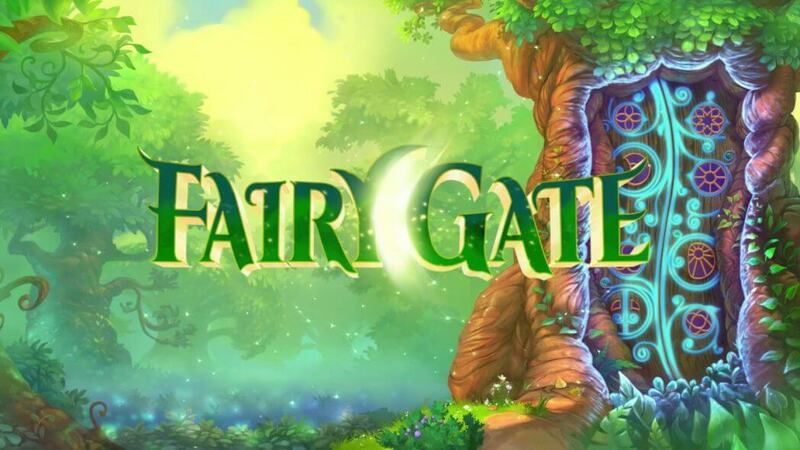 Conceived, developed and released by Quickspin, the Fairy Gate slot takes you back to a time when you believed in magical creatures, a time of childhood fantasies where otherworldly events are welcomed and desired because the ordinary world just isn’t fun and magnificent enough. How would you like to spend some time in a fairy world? Play Fairy Gate and you’ll be taken over by the magical feel of being able to fly and enjoy nature in all its beauty. Make friends with the little beauties and receive worthy rewards in return. 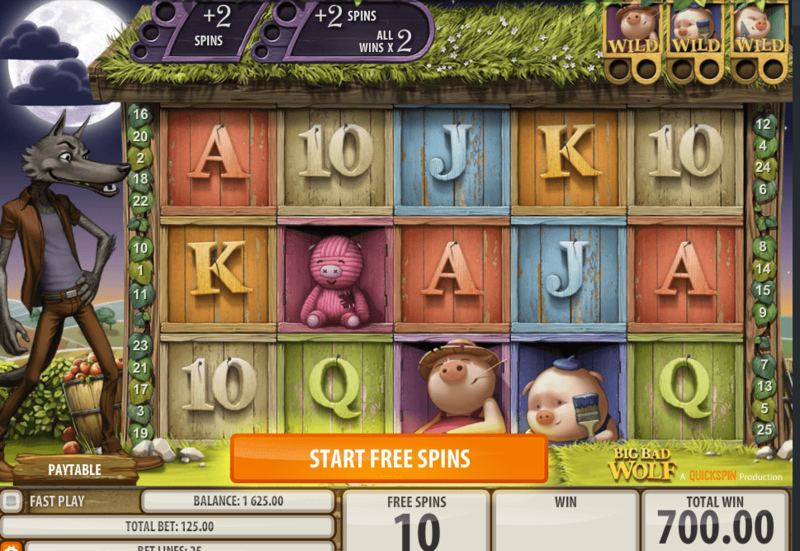 Quickspin’s Fairy Gate sports an amazing enchanted forest setting, cute animations and an attractive payout potential. Sprinkle some fairy dust on you and get to it! Due to all the lovely colours and the enchanted ambience, it is possible that female gamblers will feel more comfortable spinning the reels of Fairy Gate. Making friends with little fairies isn’t exactly what a butch man would be doing, but hey – who are we to judge. Whoever enjoys some rainbow colours in their life will enjoy the Quickspin’s Fairy Gate magical slot. The game is played on a standard 5×3 reel grid, at least so it starts. On the right side of the reels, you’ll see a beautiful tree of charms which hides another two reels behind the gate that get added to the game in a timely manner. The symbols with higher payouts are four different fairies, magical and gorgeous as they can be. You’ll meet the red fairy, the pink fairy, the blue fairy and the green fairy. The rest of the icons on the screen are mostly playing card symbols covered in leaves. An ornate golden Wild is one of the special symbols, the other one being a Fairy Orb which acts like a bonus-triggering Scatter. Fairy Gate offers 20 fixed win lines, and you can adjust your bet size after every spin if you so desire. Does Pixie Magic Work On You? 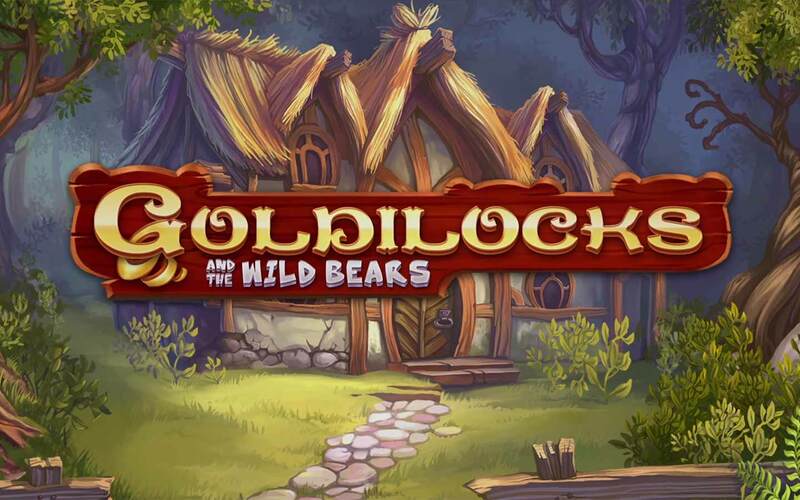 Fairy Gate slot benefits from two clever and generous special features, Fairy Wild Respins and Free Spins. Fairy Wild Respins is a feature you don’t need to trigger yourself, it happens randomly. The gate within the tree opens and two more reels join the grid. On them, you’ll see fairy orbs spinning with 2, 3, 4 or 5 tiny fairies inside. 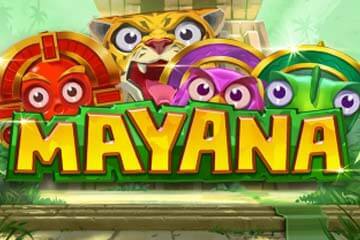 You’ll receive up to 5 repeated spins and have extra Wild symbols added for bigger wins. The Free Spins feature, however, needs to be activated with at least three bonus orbs on a paying line. 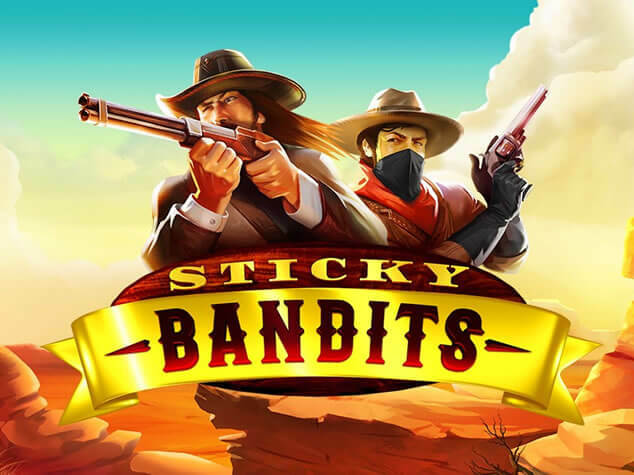 Once you trigger the round, you’ll get 10 free spins, with added reels also in play. Here they won’t affect the number of free spins, but the orbs will help with adding more Wilds to your winning combinations. Unfortunately, there is no way to get more free spins or re-trigger the feature. Fairy Gate is a slot that carries a medium to low volatility, which announces payouts at a modest pace. The RTP is set at 96.66%, which is promising, especially if you plan on sticking around in fairyland for a long while.